To STOP taxpayer-funded experiments on dogs, monkeys, cats and other animals, we must stop wasteful government spending. Our approach? 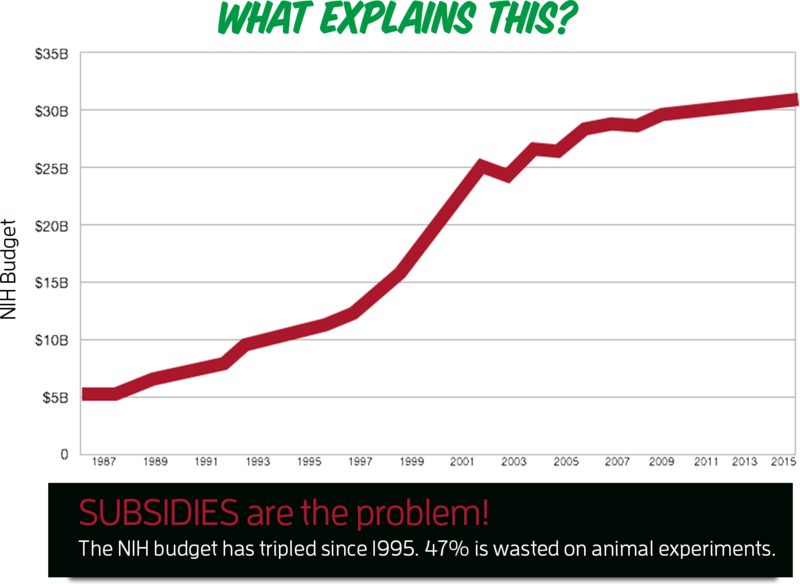 Drain the swamp: cut federal spending that hurts animals and Americans. The vast majority of wasteful and cruel animal experimentation is paid for with taxpayers’ money — and without taxpayers’ approval. 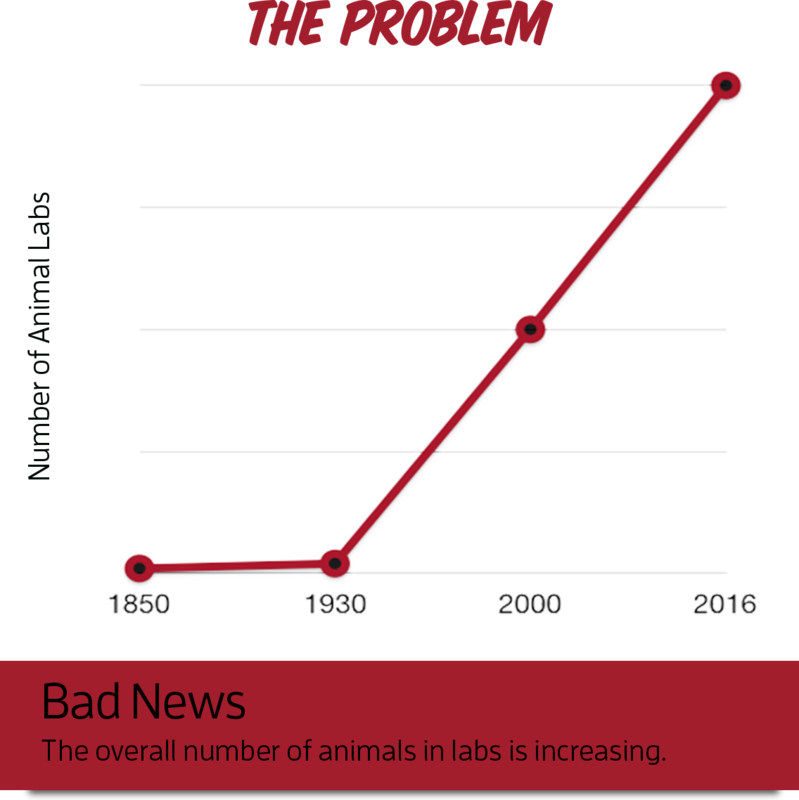 Tackling the problem where it originates is the best way of stopping animal experiments before they even begin. Wasteful spending on federal grants, contracts, and experiments inside the government’s own animal laboratories all contribute to the problem. The problem is so big that no one knows exactly how much taxpayer money is spent on animal experiments, who is spending it or how many animals are abused. 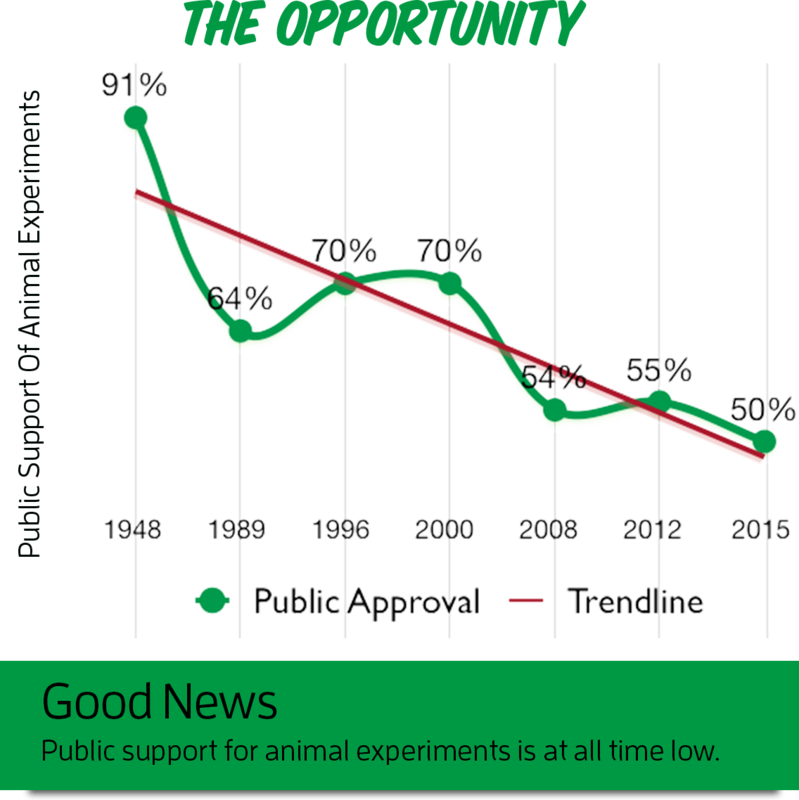 With little accountability or transparency, animal experimenters hop on the gravy train and often ride it for decades at great expense to taxpayers without producing anything of value, draining resources from meaningful research and public health programs. White Coat Waste Project is tackling the age-old problem of wasteful animal experimentation with new strategies. We are going right to the source–the more than $15 billion in government funding squandered on these wasteful and cruel studies each year. By shining much-needed sunlight on this reckless spending, holding agencies accountable, and defunding wasteful projects, we’re changing the landscape of government-funded research. The goal: save animals and tax dollars. White Coat Waste Project’s team of seasoned issue advocates, scientists, doctors and political strategists combines grassroots tactics, media campaigns, diverse coalitions, creative legal tools, and lobbying to expose and stop government spending on wasteful animal experiments. We’re the only group focused on bringing together waste hawks, science advocates, animal-lovers and liberty-lovers to cut $15 billion in spending that hurts animals.